If your home has hot water radiators in each room for heat, you have a boiler to heat the water. Like a furnace, the energy efficiency of a boiler is given as the Annual Fuel Utilization Efficiency (AFUE). Boilers manufactured since 1992 must have an AFUE of at least 80%. 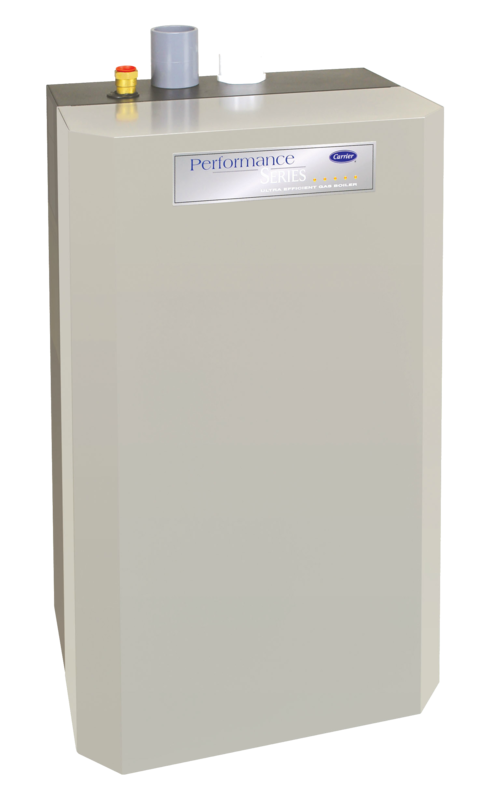 We offer a complete line of gas boilers starting at 80% AFUE and up.